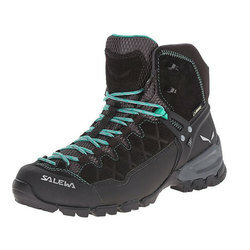 Dreamt up for folks who seek mythical summits and transcend the mundane, our women’s hiking collection will carry you well beyond the city limits. 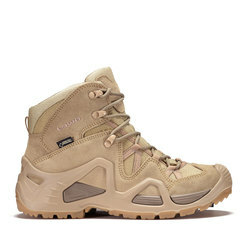 Available in blemish-resistant conservative color tones, these shoes don’t have to fish for compliments anywhere. 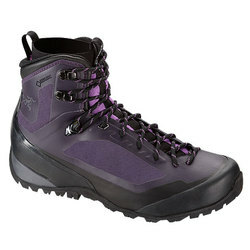 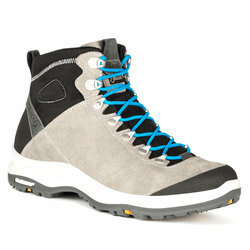 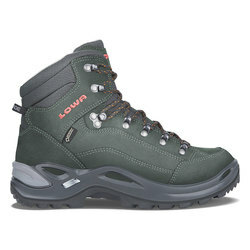 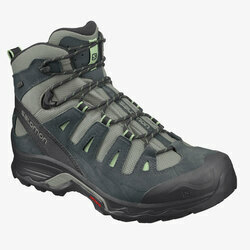 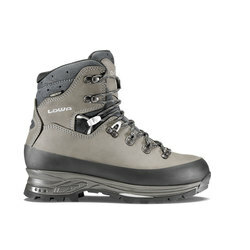 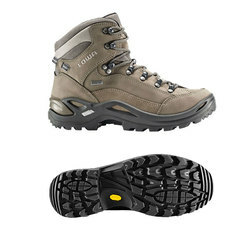 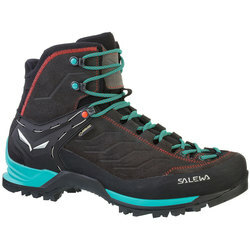 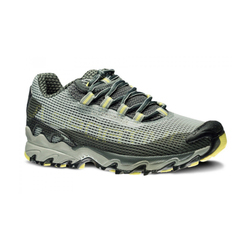 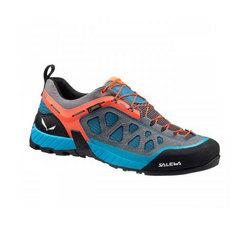 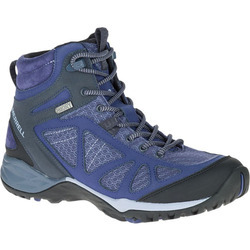 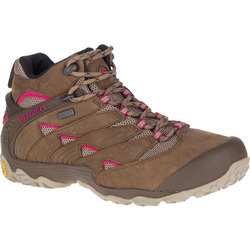 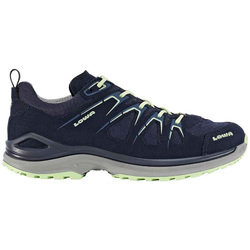 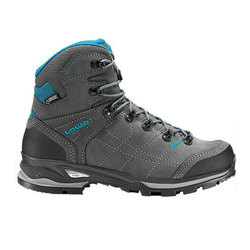 US Outdoor stocks the best women’s footwear on the market including Salewa, Oboz, Lowa, Scarpa, Zamberlan, Asolo, Teva, Hi-Tec and Salomon and Kayland. 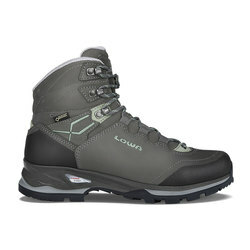 Don’t let the wrong footwear send you down the mountain too early. 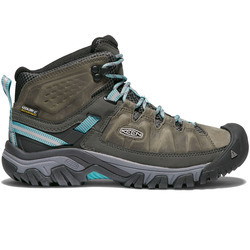 Endowed with traction control and constructed with lightweight and durable material, think of our women’s hiking boots as adventure vessels.